CONFIDENT underdog Nonito Donaire warned that punters who take a gamble on him will “win big” when he fights home favourite Carl Frampton on Saturday night. Yesterday the ‘Fillipino Flash’ was a 9/2 outsider with some bookies, a price seems to have been based on his age, 35, but ignores the five-weight world champion’s record as a proven performer at the highest level. “I’ve seen 8-1 and I’ve seen 6-1 and that’s great, I love it,” said Donaire. “I perform better when I’m at a disadvantage. “In the past I had a lot of being the underdog, but not for a long time. I like it, the last time I was a real underdog was the Vic Darchinyan fight (Donaire won by TKO) and I was 8-1… When I’m the underdog I perform at my best. “In my early years I was underrated so I’ve had that experience but I don’t let it get into my head. I’ve come to the point where I know what I’m capable of, I know what to do out there and I train hard for it. Frampton is the 1/8 favourite, but he is far too experience to be taken in by the odds. He rates Donaire (38-4) as the best fighter he has ever come up against. 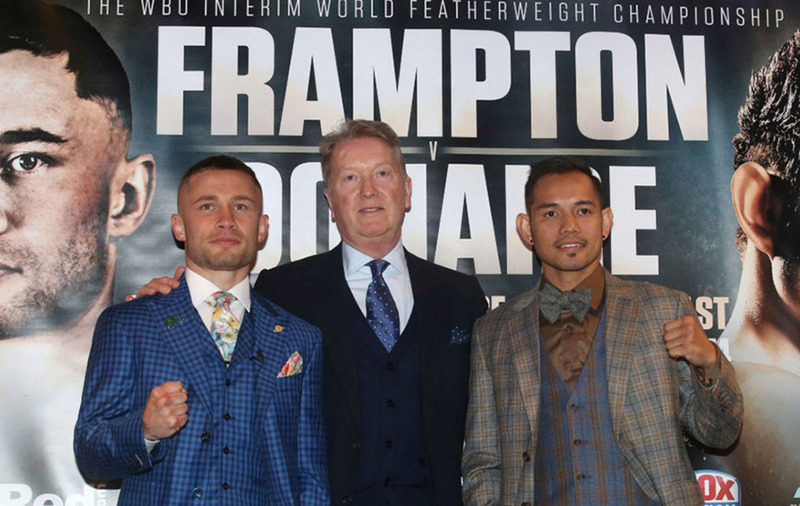 “In terms of accolades, he has accomplished more than anyone else I’ve fought,” said Frampton ahead of Saturday night’s interim WBO World Featherweight championship showdown at the SSE Arena. “He’s a future Hall of Famer and hopefully I can put myself in that bracket one day. 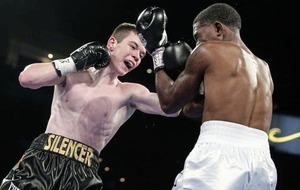 He is the best fighter I have ever fought and that includes Santa Cruz and everyone else. Frampton failed to make the nine-stone featherweight limit for his fight with Andres Gutierrez last summer. ‘The Jackal’ is certain there will be no issues on the scales for this weekend’s rumble. 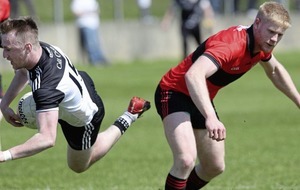 “It’s been okay because of the approach I’ve had in training,” he said. “I’ve had a nutritionist on board for the first time ever – before that was always done by me and my previous team. I’ve got a good strength and conditioning coach and I haven’t been afraid of the scales, which I have been in the past. The winner on Saturday night will become the mandatory challenger for the WBO belt which is currently held by Oscar Valdez. Donaire’s last world title fight was in November 2016 when he lost his super-bantamweight strap to Jessie Magdaleno and he knows that beating Frampton will put him right back in the championship frame. “It puts us in a position to fight everyone out there,” said Donaire, who was relaxed and smiling at yesterday’s press conference. 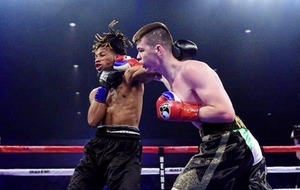 “I’ve come to a point in my life from what I’ve been through in terms of my boxing experiences where the only feeling that will excite me is when I’m walking inside that ring. 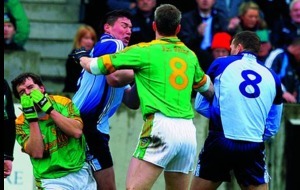 “You’ll see me laughing in the changing room, you’ll see me laughing when I’m losing weight – that’s how I am. I don’t attach myself to me inside the ring when I’m not inside the ring. 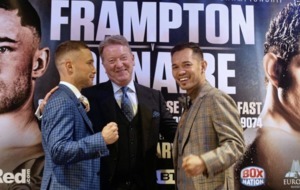 Frampton admits that facing a world-class opponent like Donaire makes him “excited and nervous”. He says that is when he performs at his best. “Some people want the easiest fights possible but that’s not me and it’s not Nonito either,” he said. “I want to be involved in fights that people talk about and are interested in. This is a fight that puts the winner in a position to fight Oscar Valdez and become a world champion again.